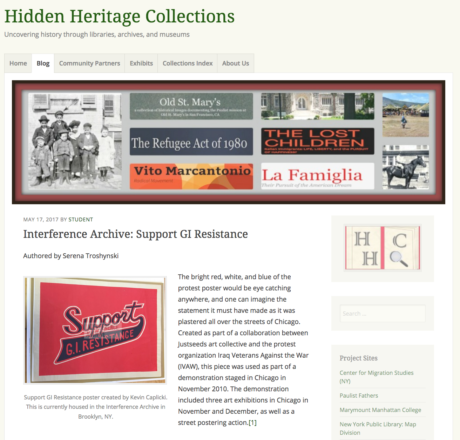 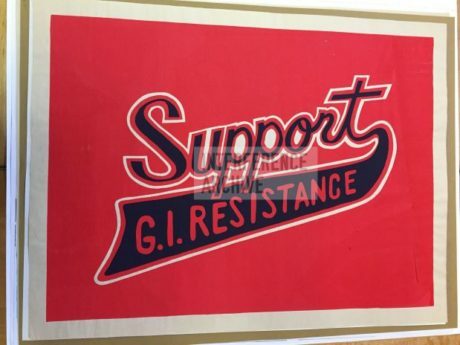 Serena Troshynski a Library and Information Science student at St. John’s University recently produced this blog post for Hidden Heritage Collections.
. She interviewed Interference Archive co-founder, and producer of the poster, Kevin Caplicki.